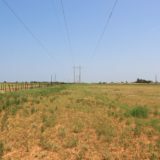 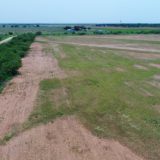 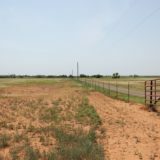 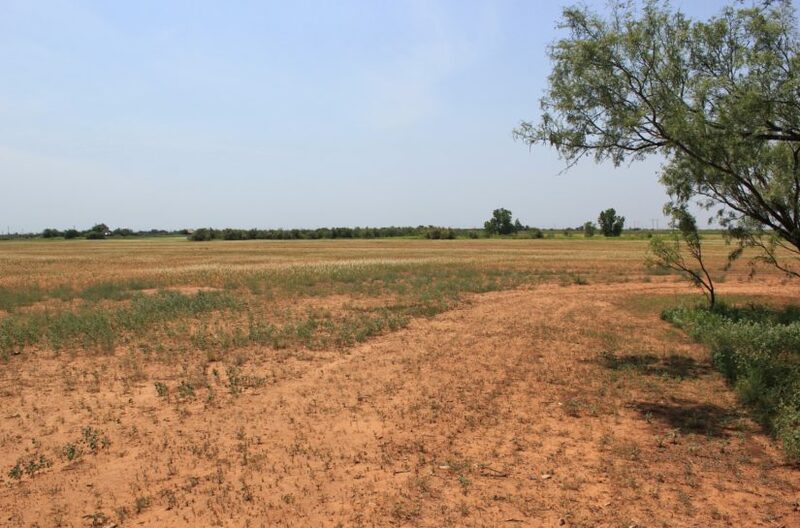 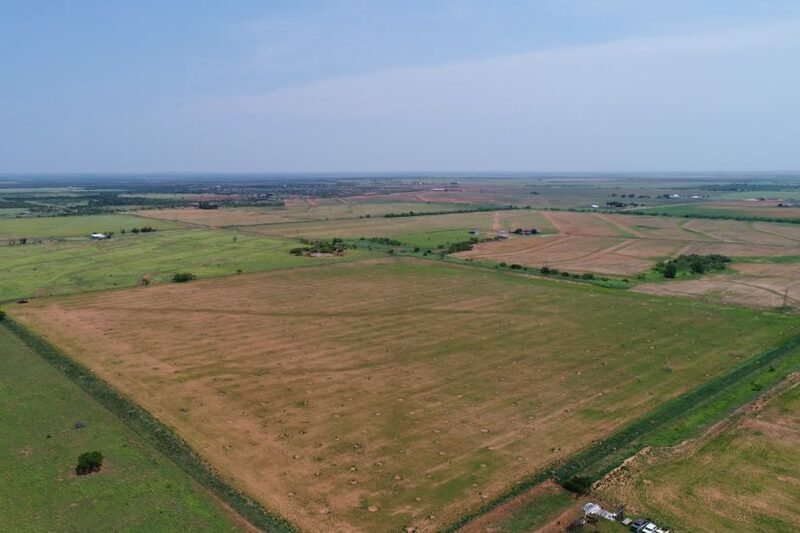 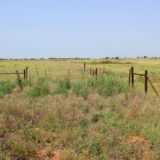 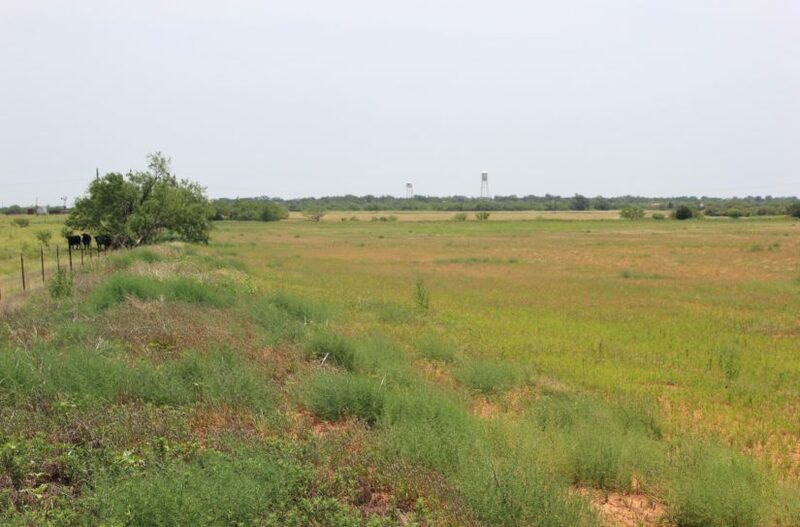 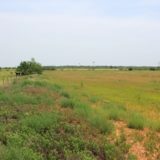 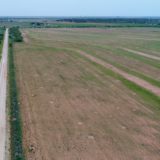 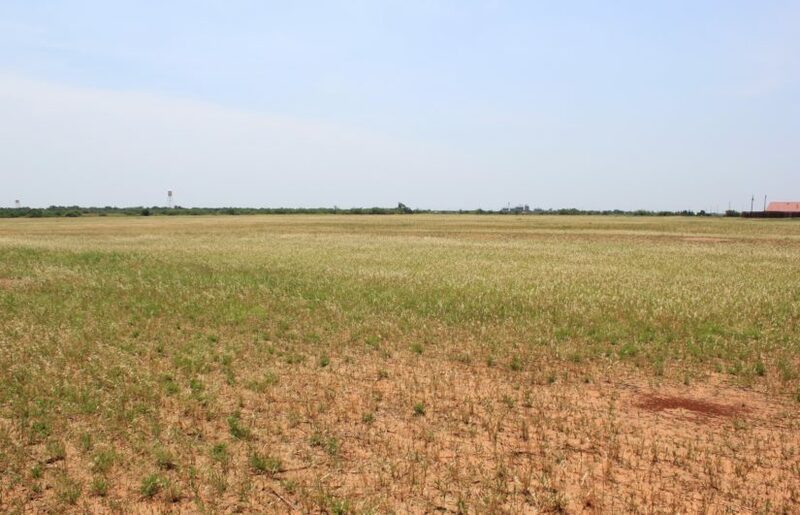 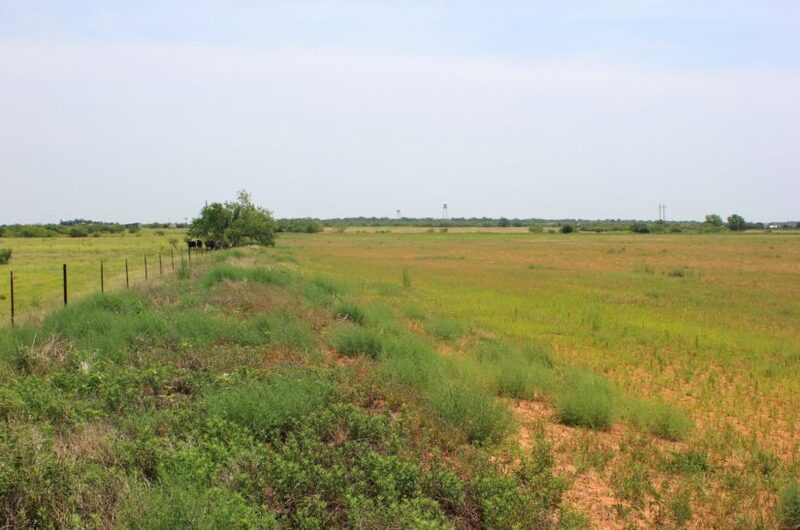 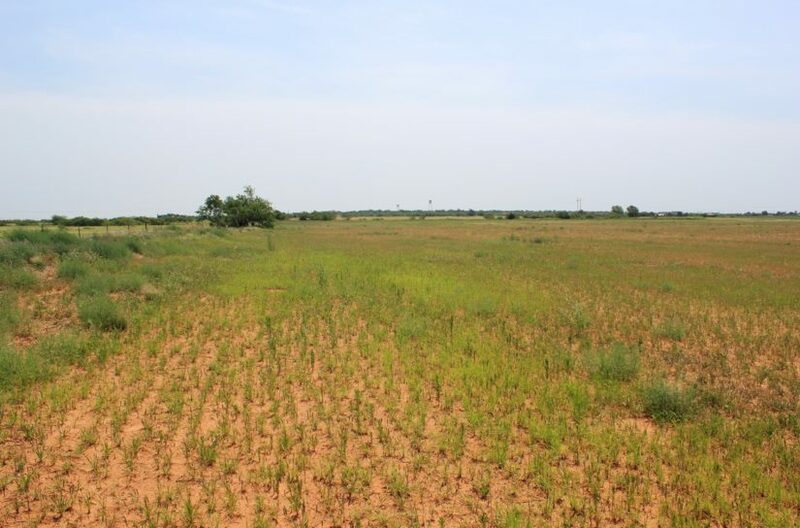 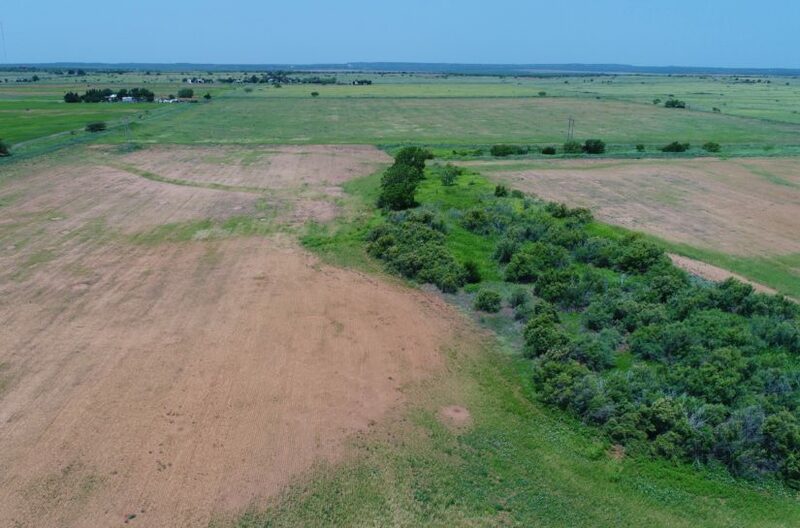 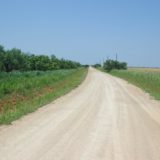 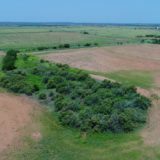 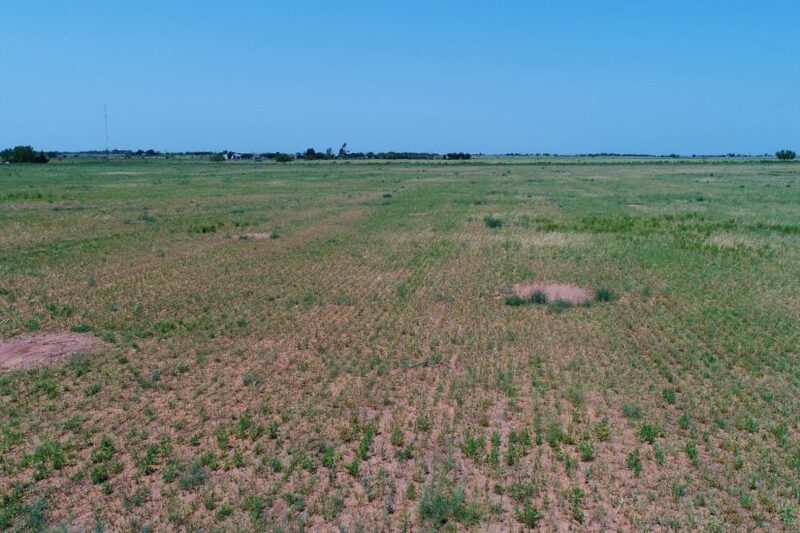 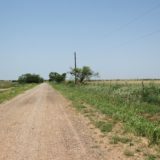 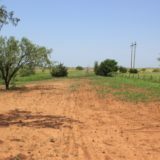 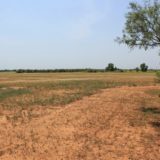 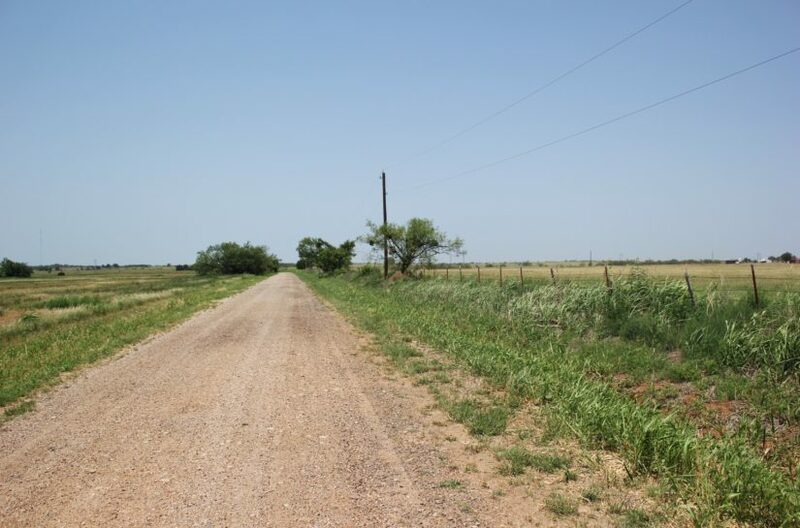 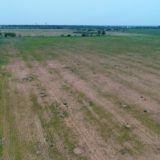 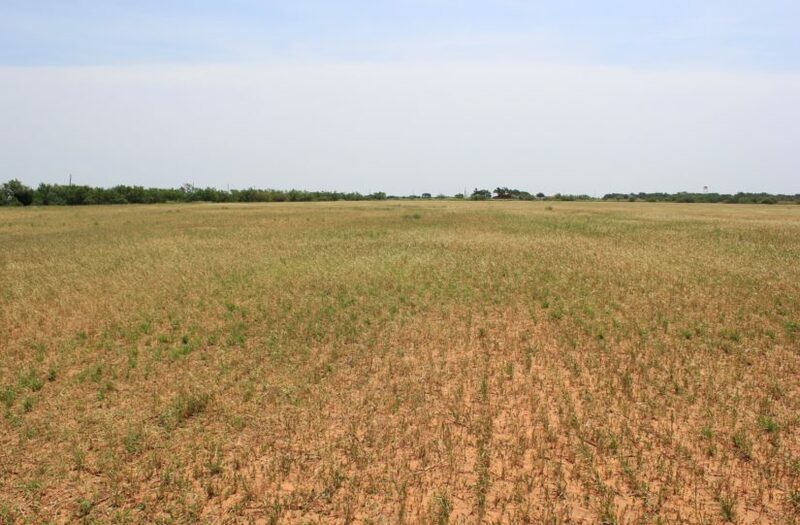 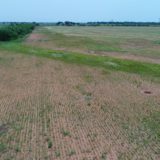 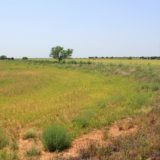 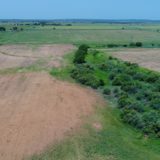 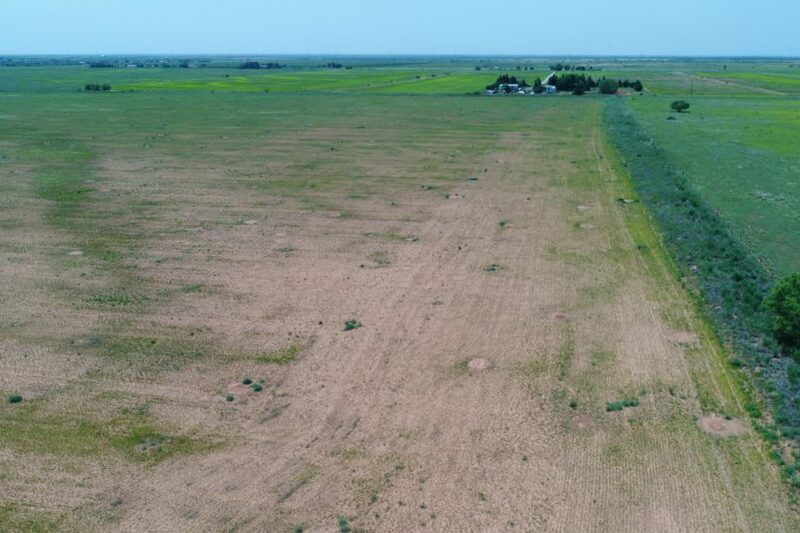 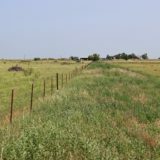 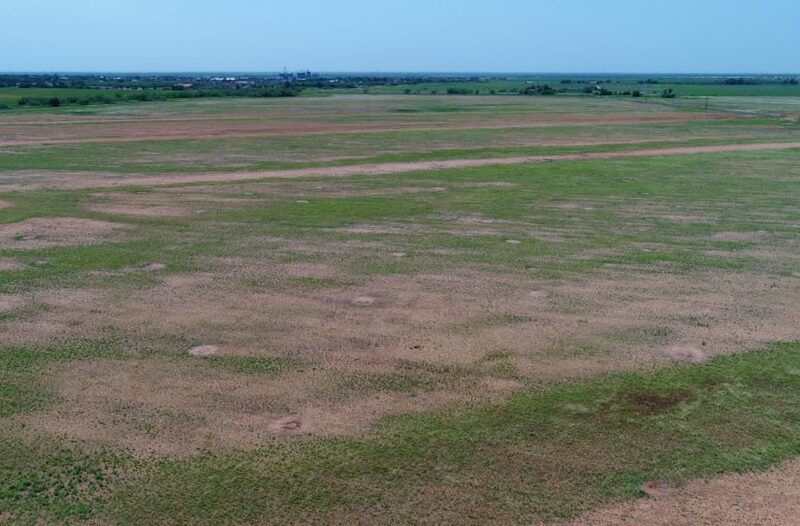 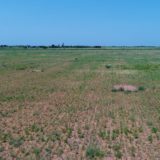 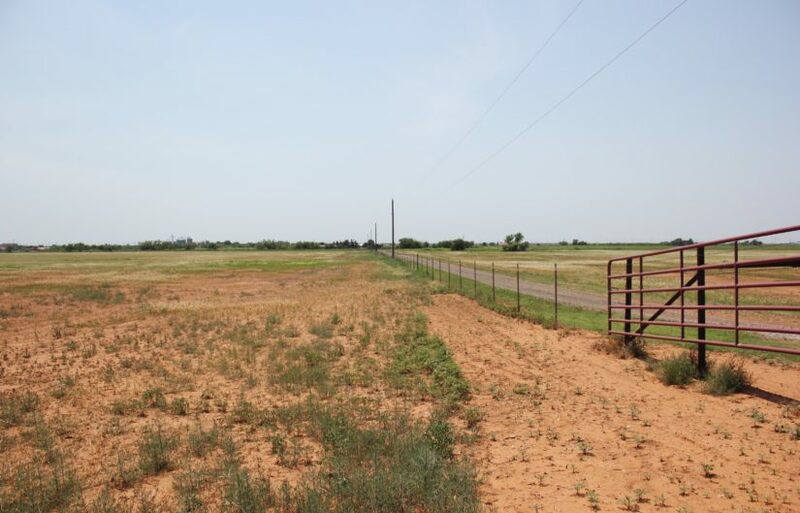 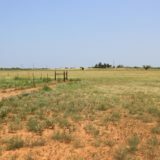 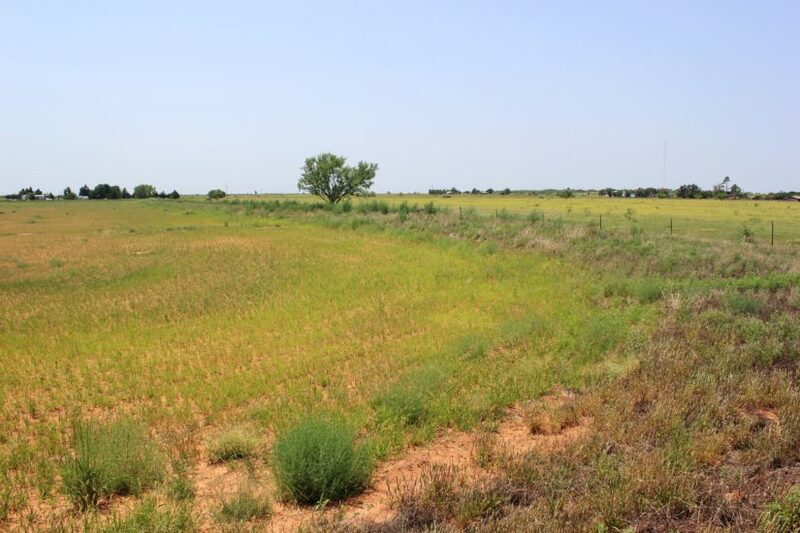 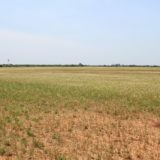 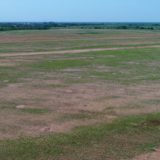 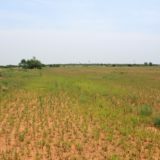 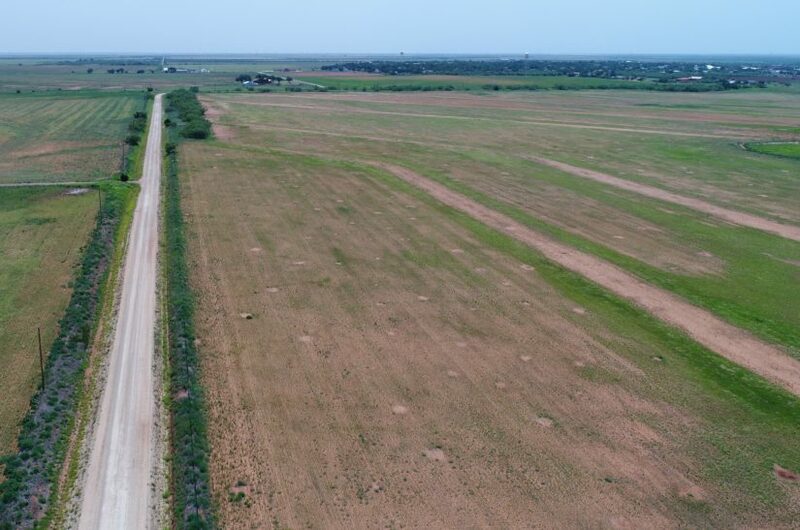 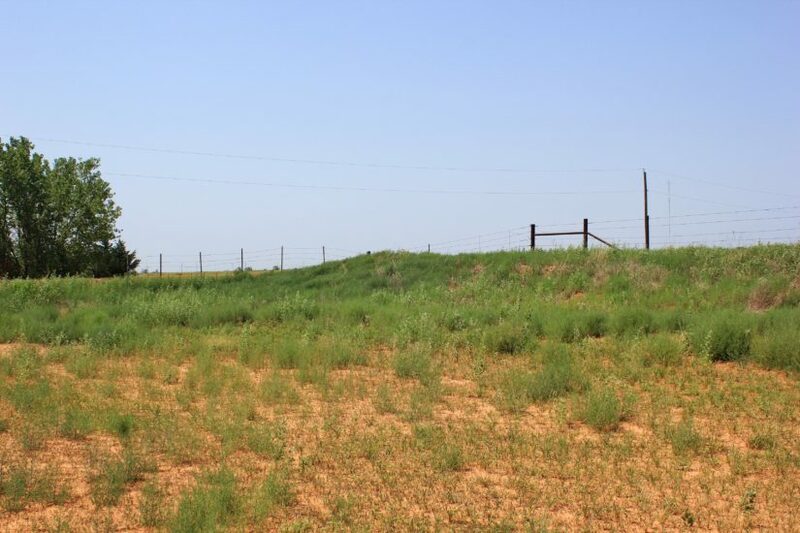 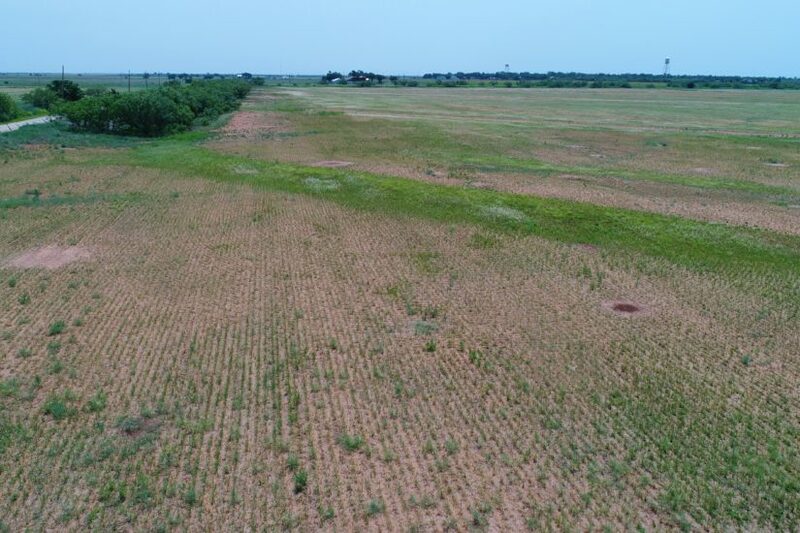 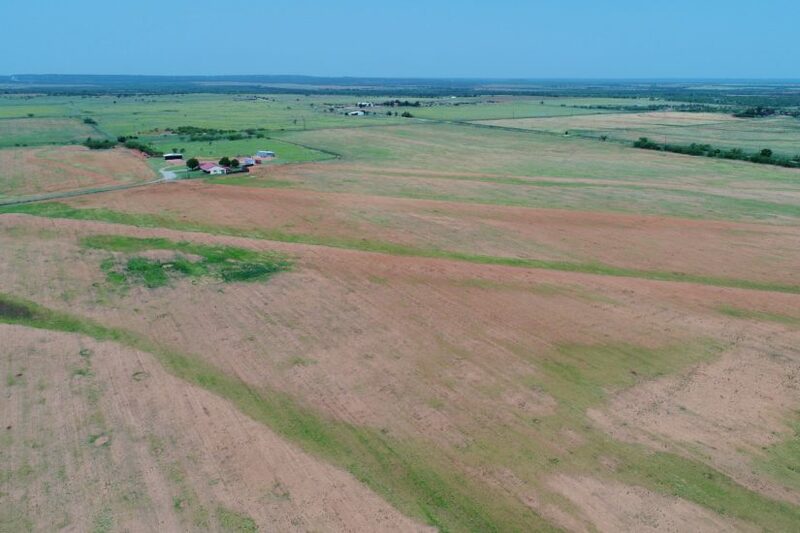 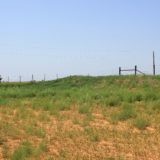 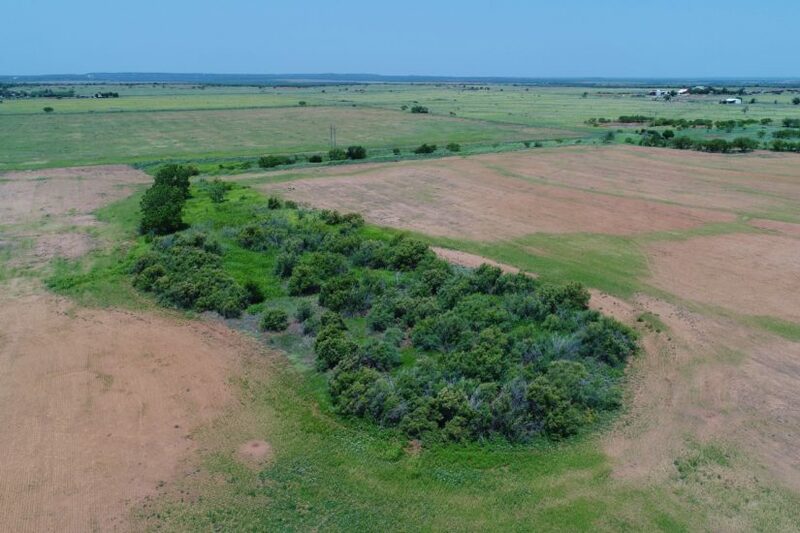 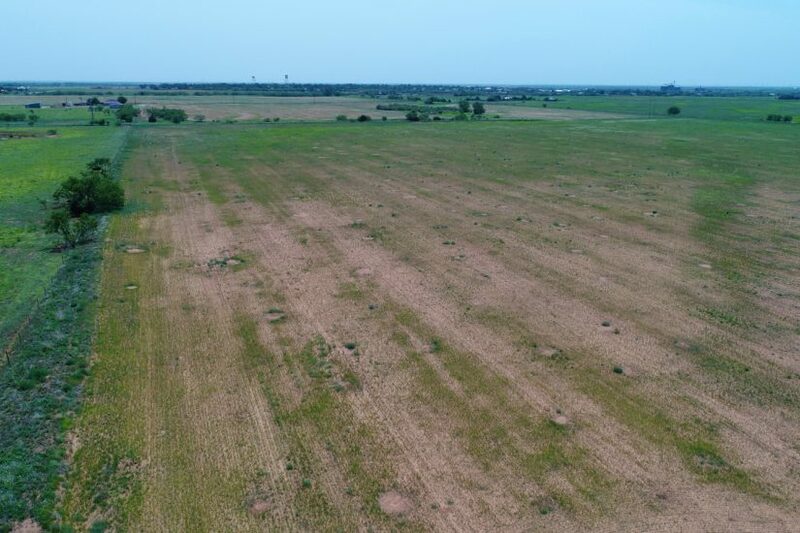 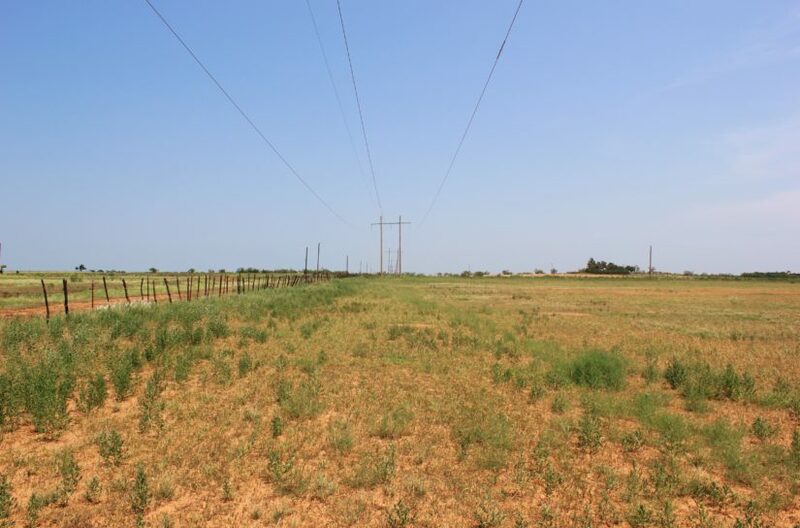 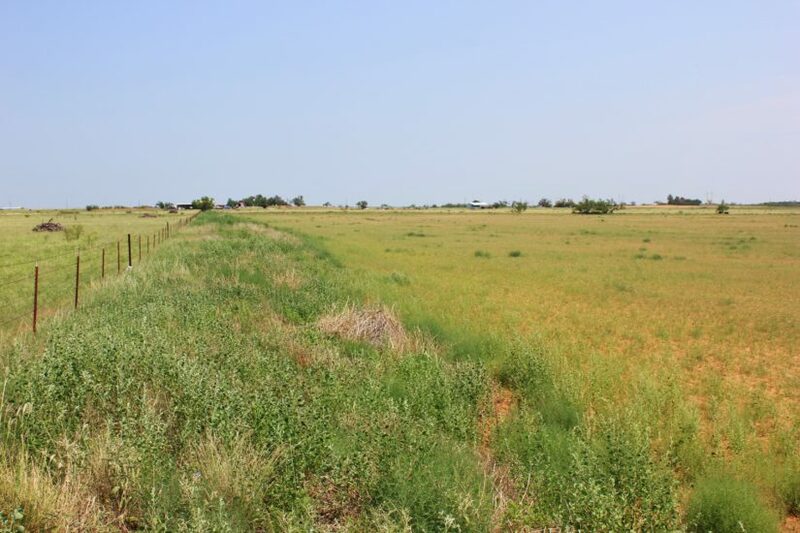 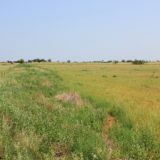 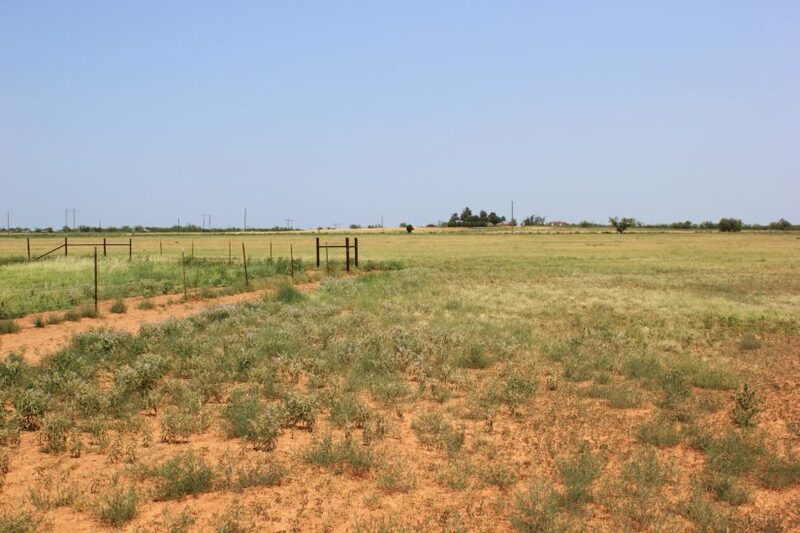 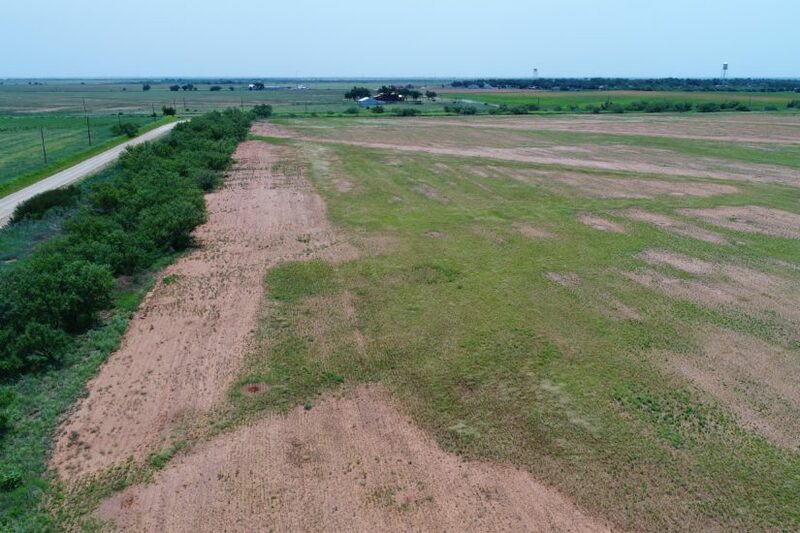 This 186 +/- acre farm is located just off the city limits of Crowell, TX and has county road frontage on three sides. 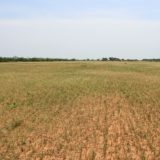 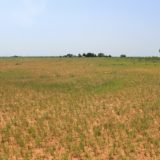 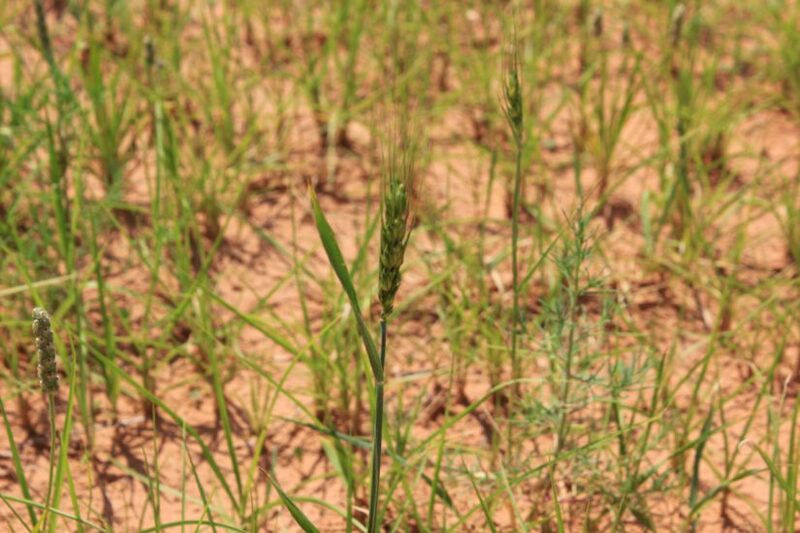 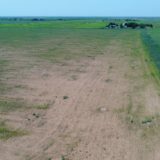 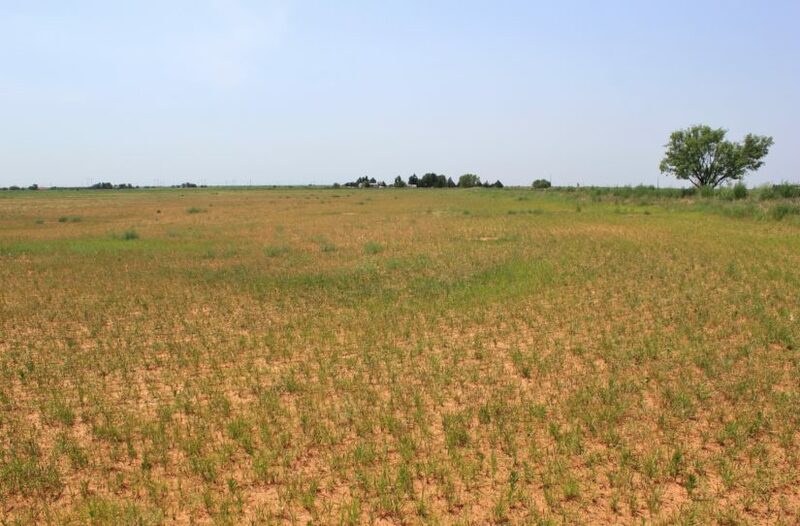 It is mostly cultivation, with some small pasture breaks with trees. 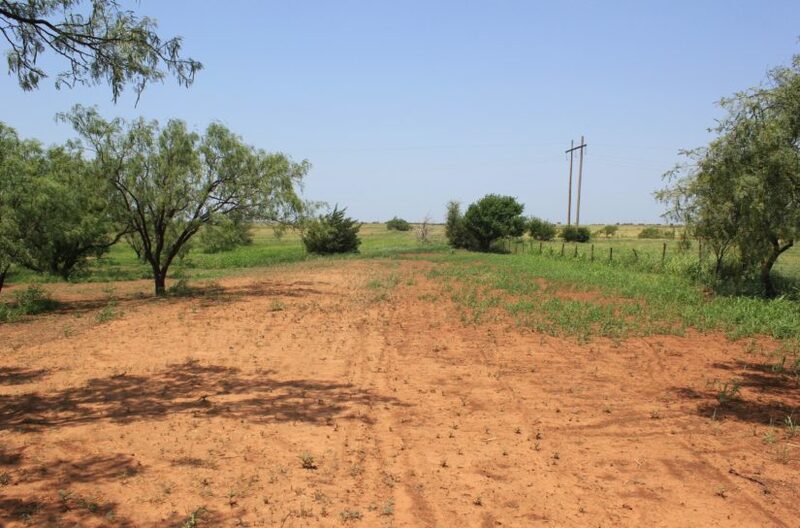 Some of the perimeter has mesquite trees as well. 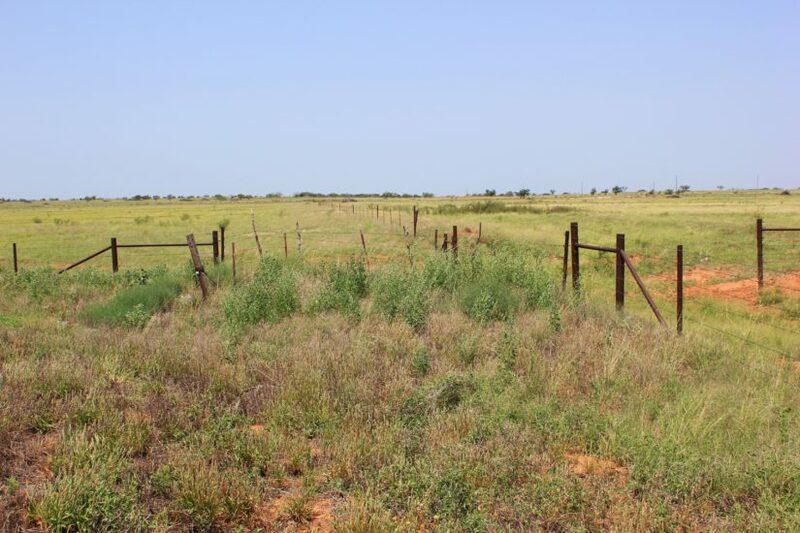 The perimeter is fenced with barbed wire fencing, and there is one cross fence dividing it into 75 and 105 acre fields. 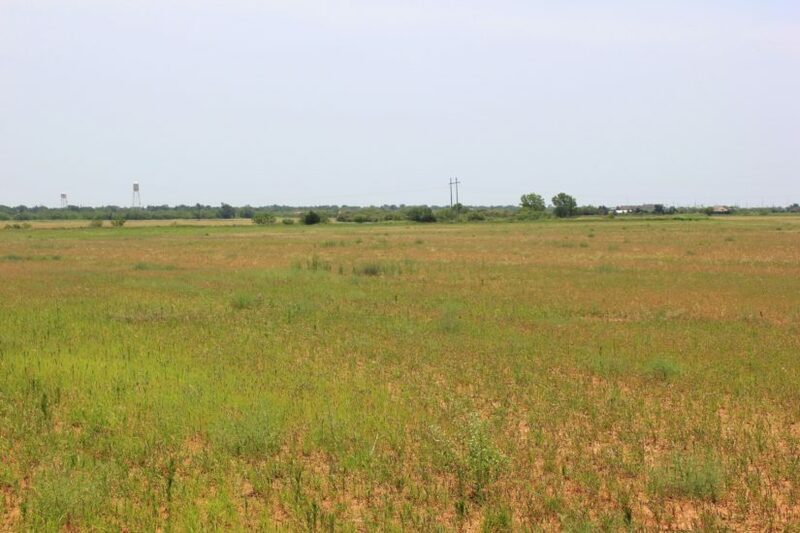 The current owner has used it as a wheat farm. 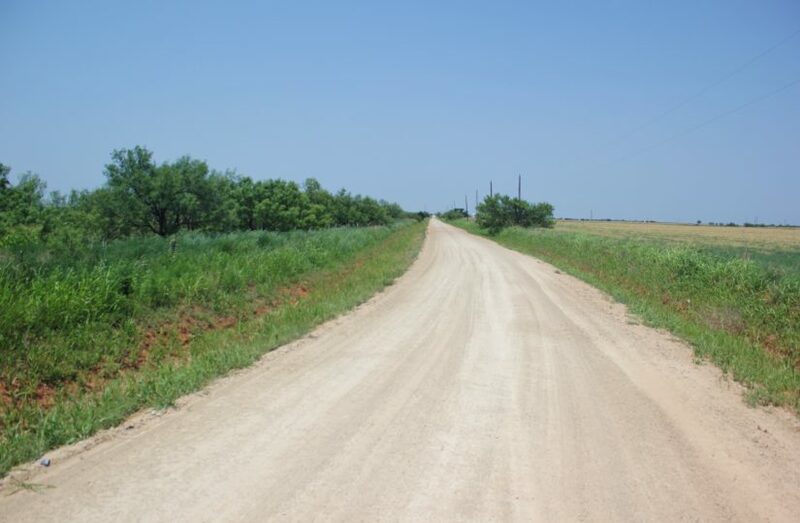 A few draws allow opportunity to build water tanks, and there is access to city water at the road. 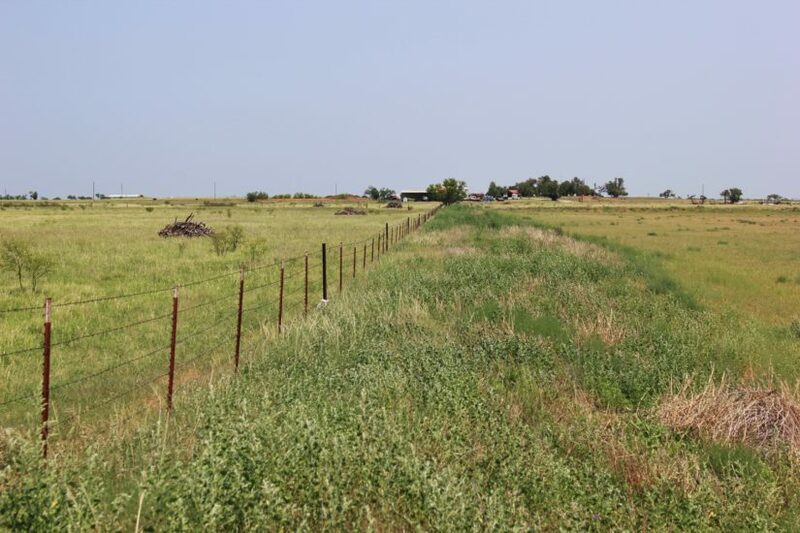 The farm could be put into grass and used for livestock grazing as well. 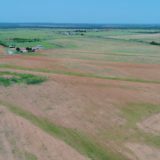 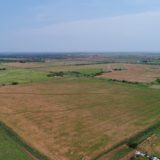 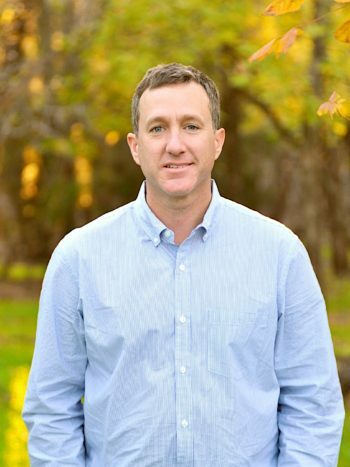 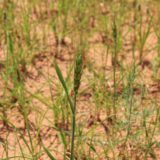 For more information about this farm, contact agent Benjamin Belew at cell phone (940) 357-9940.